The Coordination Council of London Mosques condemns unequivocally the barbaric attacks in Westminster yesterday. While awaiting the outcome of the police inquiry, there can be little doubt that the attacks which has claimed many lives and injured people tells of the ugly face of extremism and violence, regardless of the motives behind them. It is a real mark of our capital that the public’s reaction has been calm and measured, in defiance of the probable wishes of the criminals behind this heinous act and we must all stand firmly against those who want to use this tragic incident to spread hate and fear within our society. 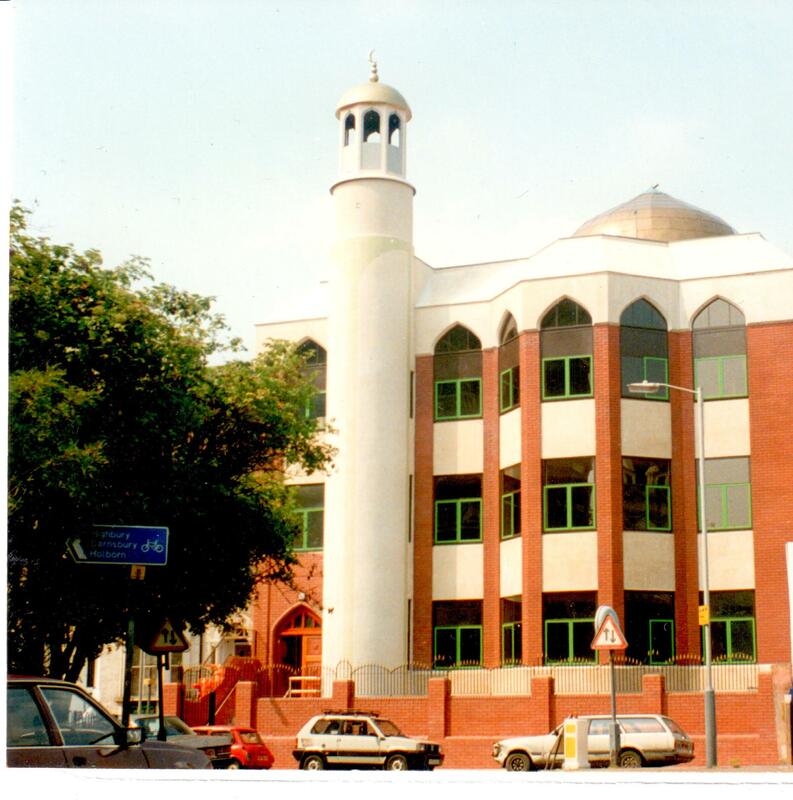 The Coordination Council of London Mosques wishes to praise the professionalism and quick reaction of the Police and emergency services as well as the bravery of those who intervened at the scene of the crime. Our prayers and thoughts are with the victims of this callous attack, wishing the injured a full and speedy recovery.